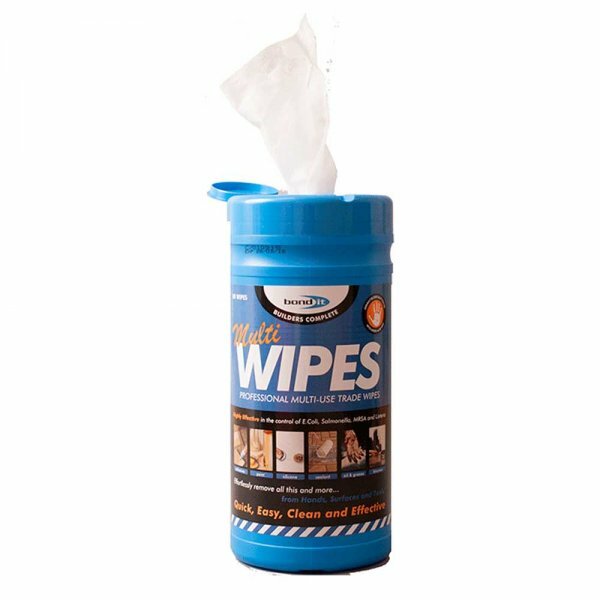 Bond It Multi-Wipes are multi-purpose trade wipes for cleaning and sanitising hands, tools and surfaces. Suitable for cleaning uncured Polyurethane, paint and silicone. 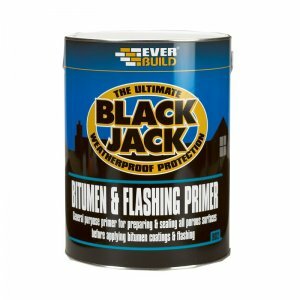 Also effective on adhesive, bitumen, grease and cleaning grime from all surfaces. Powerful anti-bacterial performance. Supplied in a handy re-sealable plastic tub. 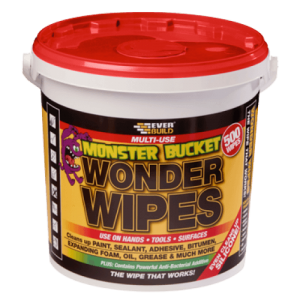 – Suitable for cleaning uncured Polyurethane, paint and silicone. 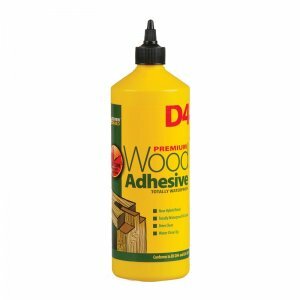 – Ideal for construction, maintenance, engineering, mechanics, painting & decorating, workshops, printers as well as DIY applications. – No need for water, soap or cleaners.No need for dirty towels. One wipe does the job! – Contains Aloe Vera to decrease any irritation on skin. 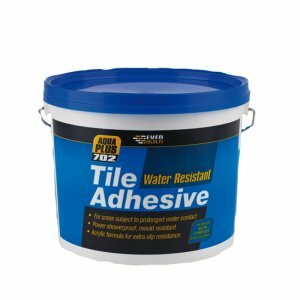 – Supplied in a handy re-sealable plastic tub.